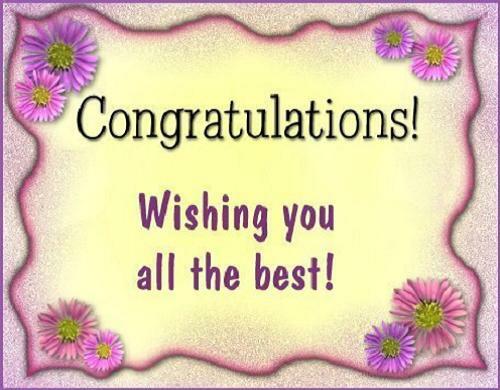 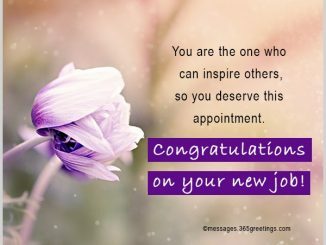 Congratulations messages are inspirational messages to be sent to people whom we want to praise or congratulate for a job well done, something new or an achievement. 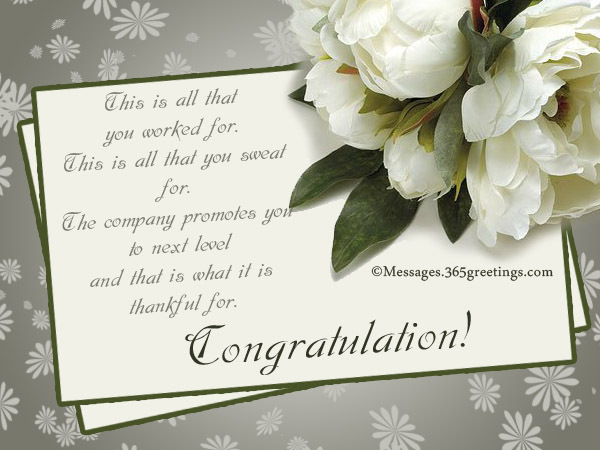 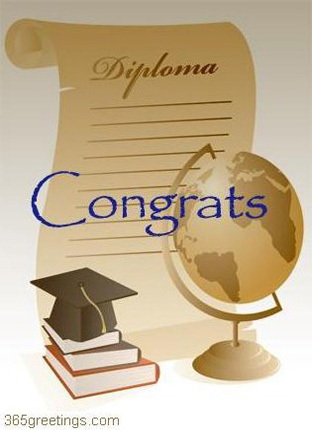 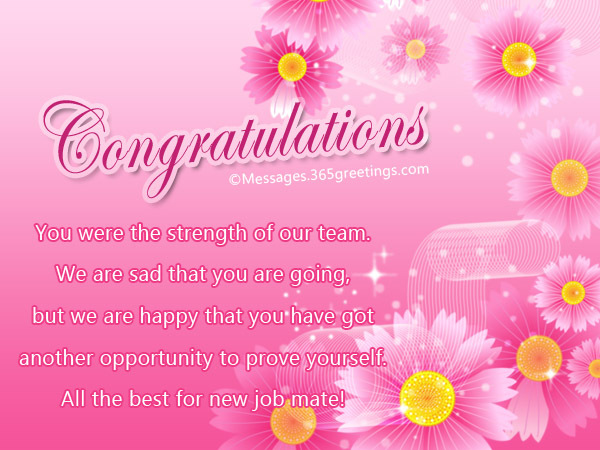 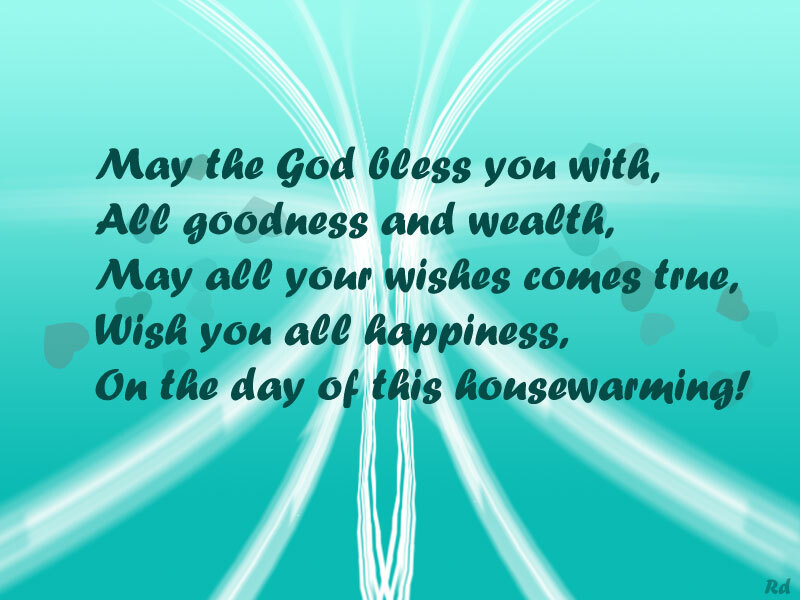 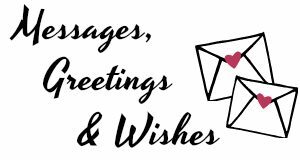 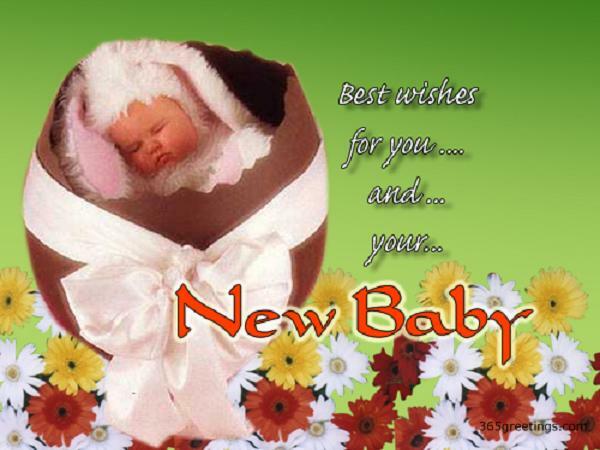 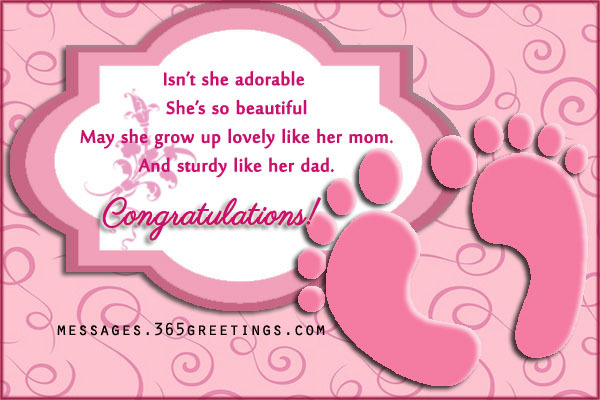 These congratulation messages can be sent as graduation messages, inspirational messages, words for graduation, congratulation message for success and new baby. 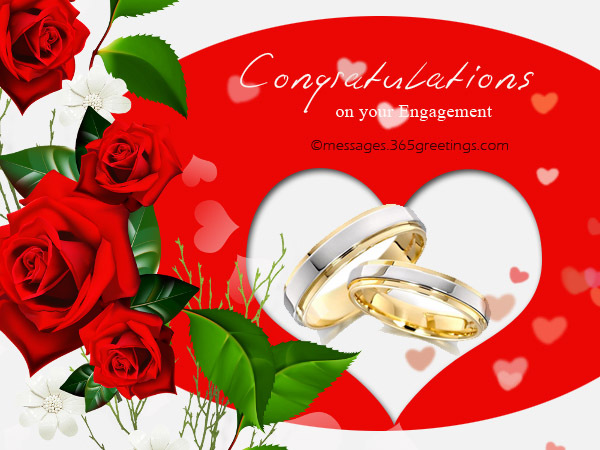 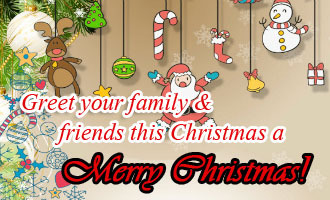 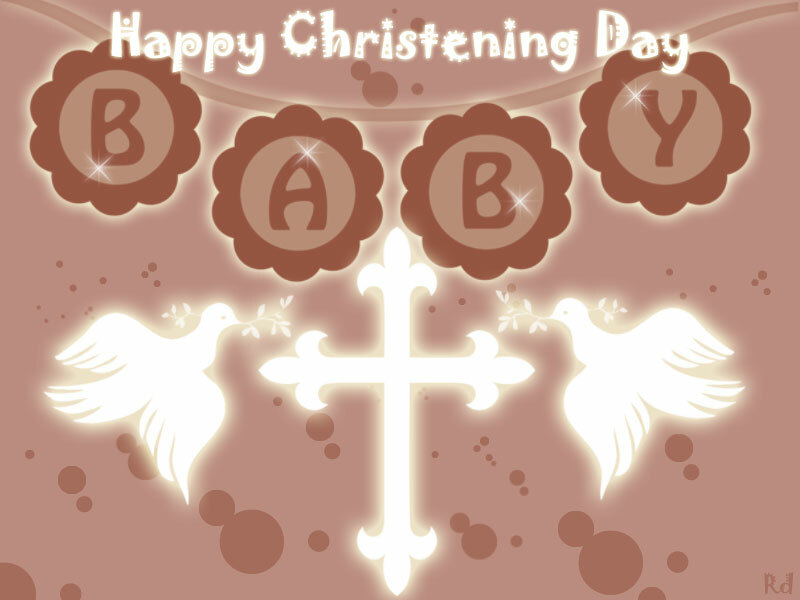 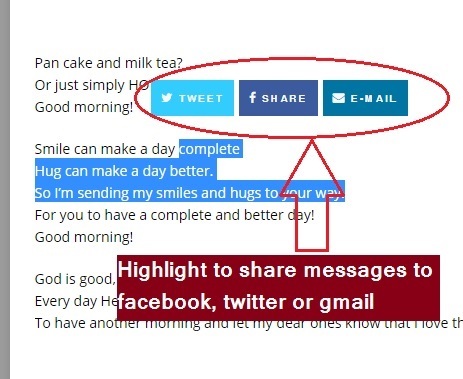 Feel free to browse and send our collection of messages for congratulation.